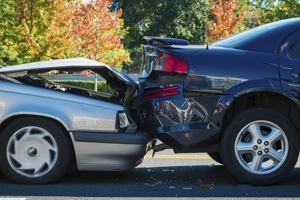 Car Dents or Autobody Damage? Call Now! At Parkway Autobody, we strive to give you a different kind of auto body collision repair experience by offering help above and beyond other autobody shops. Our staff is trained to help with insurance claims questions, explain the auto body repair process, or custom tailor a collision repair that will fit your budget. All auto body collision repair and paint services are carried out by our trained technicians to give you the highest quality in auto body repairs. Come visit our shop today or call (925) 307-6231 for a quote! 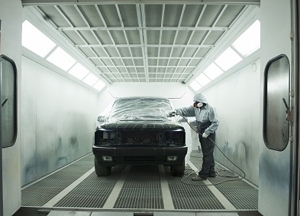 Since 1970, Parkway Autobody has been one of the original auto body collision repair shops to open in Dublin. Parkway Autobody has built a firm reputation as a family-owned and -operated collision repair shop that practices quality, craftsmanship, integrity, and honesty. Drop Off Your Car. Free Shuttle Service Available. Copyright © 2018 parkwayautobody.net All rights reserved.